This App for the BEP (Bureau of Engraving and Printing) assists visually impaired people recognize US currency denominations. It contains a continuous scan SDK library from IQEngines. 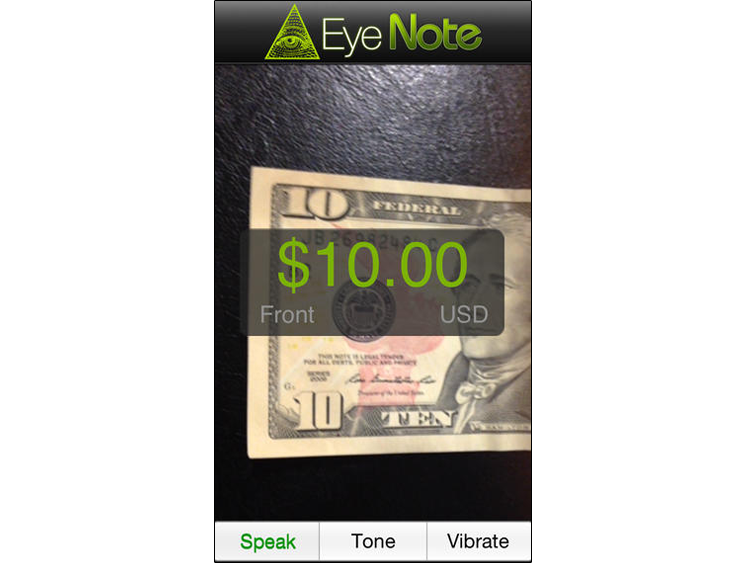 It provides US bank note recognition with Apple’s VoiceOver accessibility features. Brewmium was responsible for all development and testing for this App.